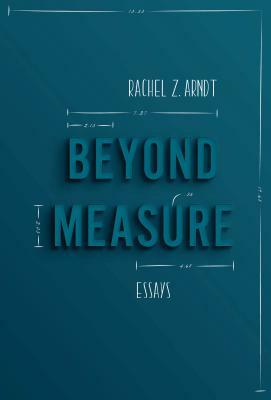 Rachel Z. Arndt’s essays collection, Beyond Measure (Sarabande) is an exploration of the rituals, routines, metrics and expectations through which we attempt to quantify and ascribe value to our lives. What does being habitually early or late say about one’s character? How many sleep studies does it take to prove a case of narcolepsy? With mordant humor and penetrating intellect, she casts her gaze beyond event-driven narratives to the machinery underlying them: judo competitions measured in weigh-ins and wait times; the significance of the elliptical's stationary churn; the standardized height of kitchen countertops; the rote scripts of dating apps; the stupefying sameness of the daily commute. 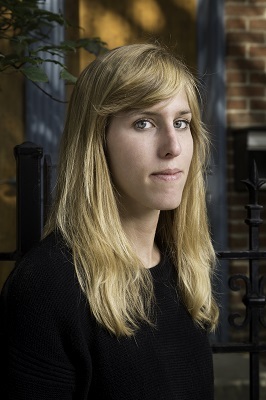 "Rachel Arndt’s collection demonstrates beautifully the marvelous ability of the personal essay to carve out of the ordinary events of everyday life a piece of shaped experience." –Vivian Gornick, author of The Odd Woman and the City.